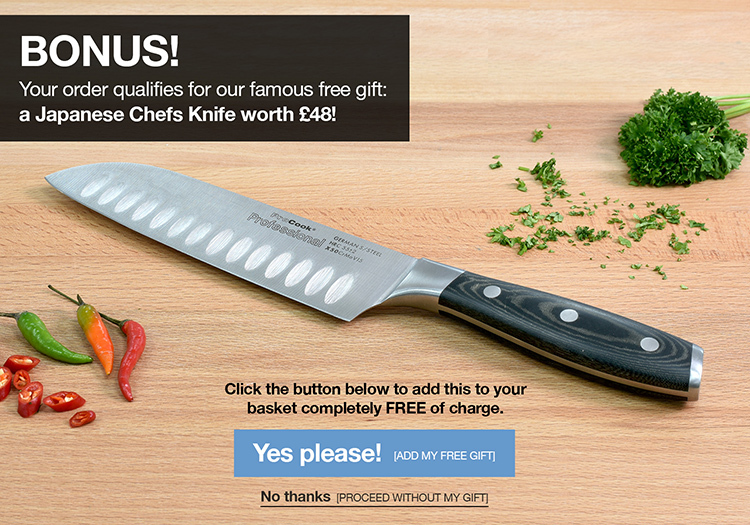 Are your chefs knives too big and your paring knives too small for certain tasks? Then a utility knife is the perfect size for those jobs such as chopping fruits, root and other vegetables. Our 13cm Gourmet X30 utility knife has a good solid feel offering fantastic value for money. Featuring triple rivet handles and full tang construction for added strength, each knife in the ProCook Gourmet X30 knife range is stone ground for a super-sharp cutting edge each knife is crafted to our proven specification with a specially designed contoured handle for maximum comfort and grip.